Some have already written their first InCoWriMo 2018 letters, notes, postcards, etc. Some of those have already been sent and/or delivered. #ohyeah – InCoWriMo has begun! Keep up the great work and keep spreading the InCoJoy! Today’s Featured Image (above) brought to us by @mrericorozco. Find and follow Eric on Instagram! 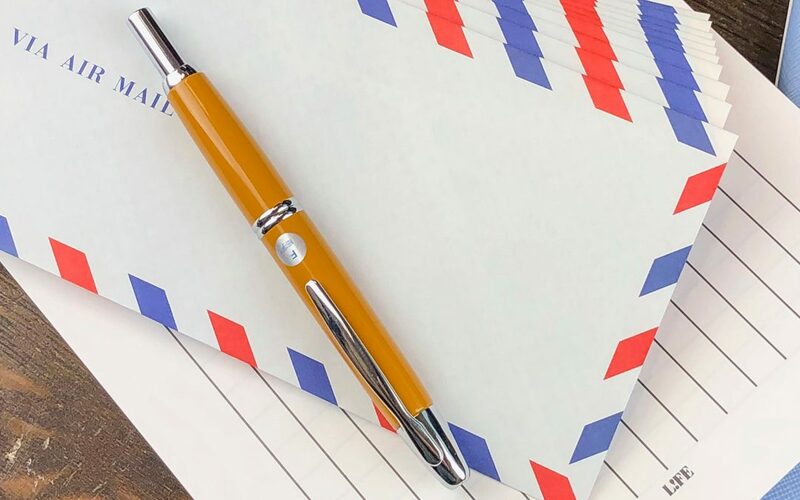 Scott and everyone at Franklin-Christoph make the amazingly popular (with good reason) line of Franklin-Christoph fountain pens – not to mention their line of inks, papers, and leather goods. Drop Scott (and/or the entire crew) a note to let them know you use their pens, want their pens, love their pens… or just to wish them a Happy InCoWriMo!